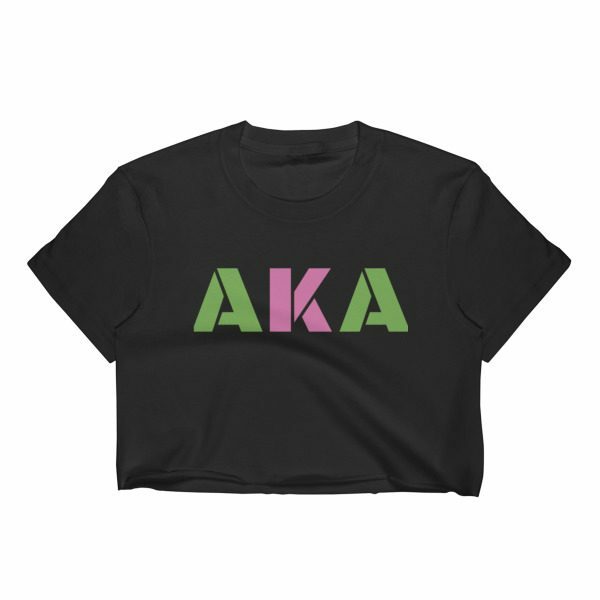 Get a custom crop top with your Greek organization’s letters on the front. 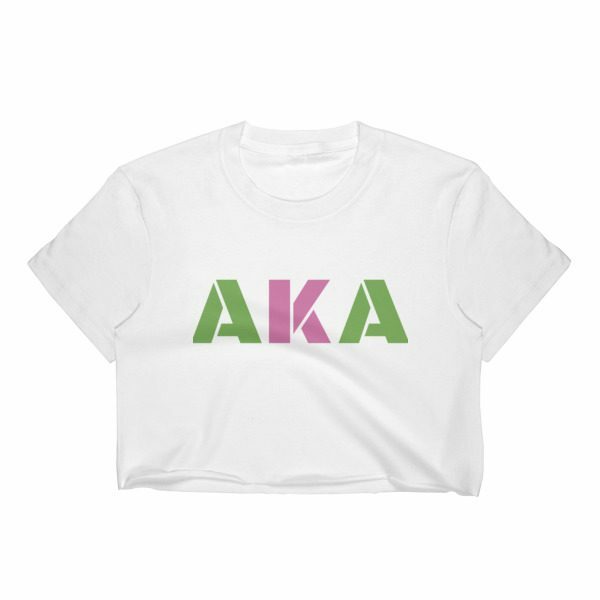 This 100% cotton top has an unfinished hem at the bottom to give an edgy style. Trendy, with a light texture – it’s a must-have piece that pairs well with high-waist skirts or jeans. 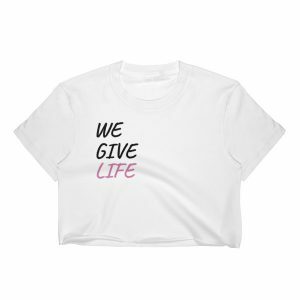 Available in sizes S-XL and in black or white.